It's Here, It's Here!!! The 2018 Holiday Catalog is now available for ordering. I'm so excited to share this new catalog with you. It is chock full of fantastic products for the upcoming holidays. The samples in the catalog are so beautiful. Here are some quick videos highlighting some of the products in the catalog. Now is the time to redeem your Bonus Coupons. 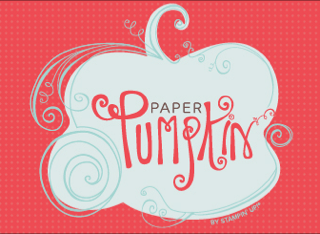 You should have emails from Stampin' Up! with your coupon code. Let me know if you need a catalog or if you have any questions. You can click on the catalog icon on the right to see a pdf file of the catalog or go to my online store to see products and order. Older PostTIP of the Week - Using your Stamparatus with your Project Kit!